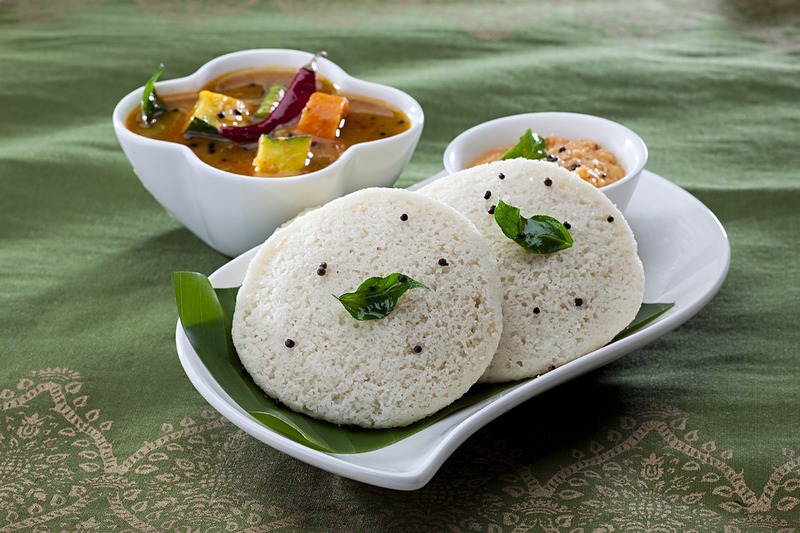 Idli, famous as the Breakfast dish, is the favorite of everyone. It will be included in your breakfast list one day a week. Till now you have been making semolina Idli in the house, but try the Idli in rice at home to change the test. It is not Rice idli that you can only eat breakfast, you can eat it in dinner or lunch too. You need pulse, rice and salt to make Dhali urad to make Idli in rice or Idli or rice. A batter is prepared by grinding pulses and rice, after which idli is prepared by putting this batter in the molds of idli. You can serve Idli with coconut chutney and sambhar. Soak rice and lentils in water for five to six hours. Now grind the lentils and make a fine paste and grind rice lightly. Sandalwood equivalent to sand. Mix both the mixture and add salt to it. Add a little water and paste the paste. The solution should not be too thick. Now cover it and leave it in a warm place for the whole night. Mix the ingredients in Idli and steam and serve hot. Now Your Rice Idli Is Ready To Serve. If you want to make Masala Rava Idli you can see our recipe.